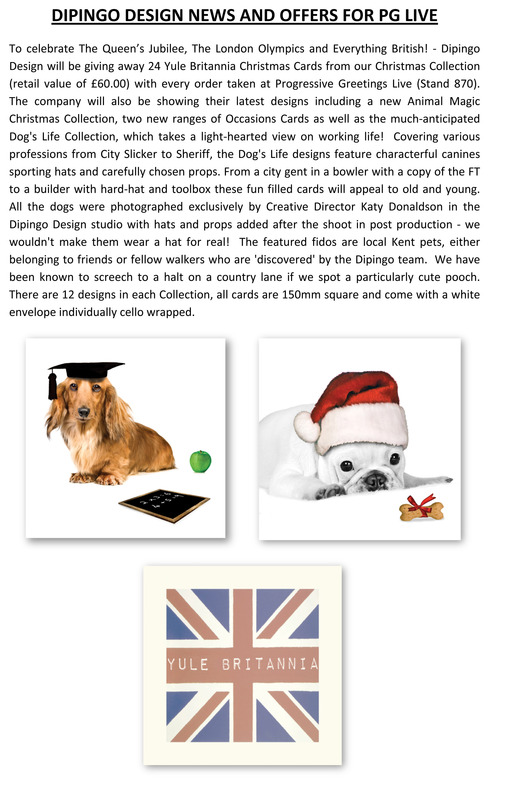 After two successful years as a specialist card publisher, Dipingo Design is branching out into new business areas. The company has established an image production house creating bespoke designs to be used in wider product applications, building on its experience in the greetings card market. 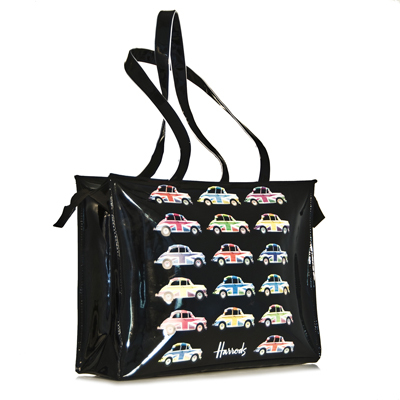 The company's first major deal has been struck with the world's most famous retailer, Harrods, which has bought a signature image from Dipingo for use in a brand new range of tote and other leisure bags. Lianne Streek, Commercial Director, explains the expansion plans, "We were getting a great deal of interest in our images from retailers and manufacturers for use in everything from clothing to kitchenware. It therefore made sense to start offering a bespoke service and it is fantastic news that Harrods was one of the first clients to commission us." 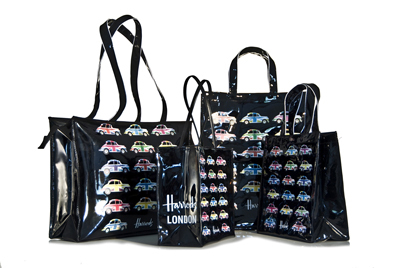 The Harrods products featuring the Dipingo image are initially being sold as part of the Harrods Loves London promotion over the summer with a view to further applications. 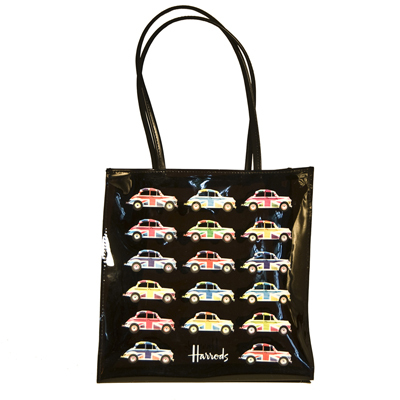 Creative Director Katy Donaldson says, "Naturally, we are flattered and delighted to see our image on sale in such a prestigious shop as Harrods. 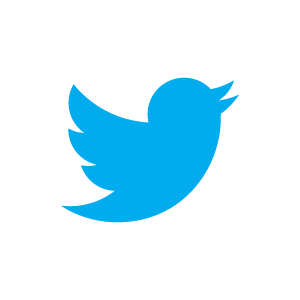 Here's hoping that we can continue to garner interest from many other clients for a whole host of different products." We exhibited for the first time at PG Live in London. 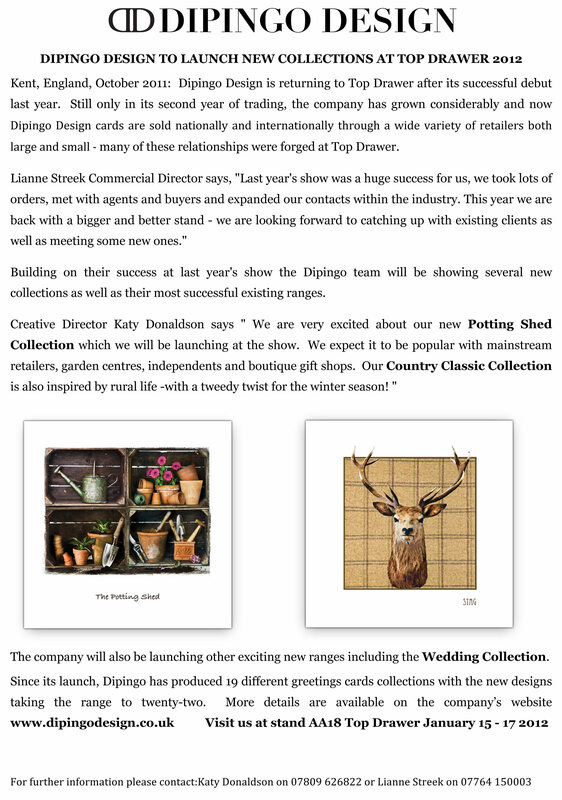 Up and coming publisher Dipingo Design has announced an exciting new range of horticultural greetings cards. 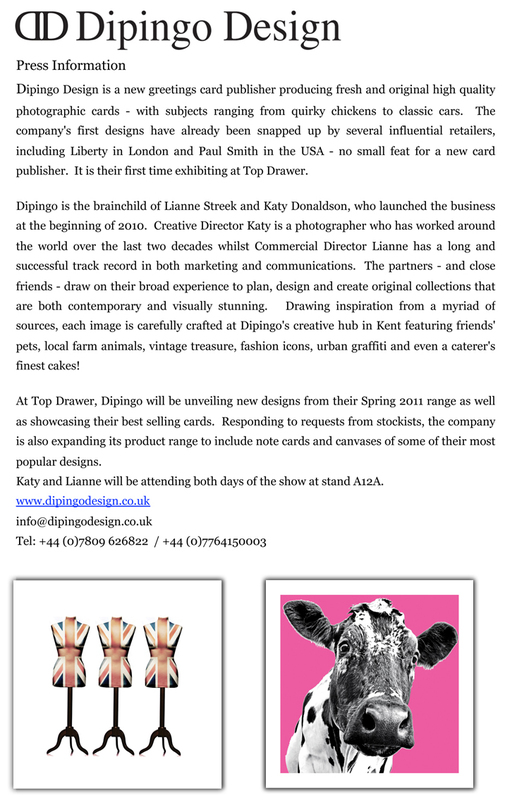 in Sussex, the Dipingo team has now joined forces with Gold Medal winning garden designer Jo Thompson. The new collection showcases Jo's latest garden design, which wowed visitors to the RHS Chelsea Flower Show this year. 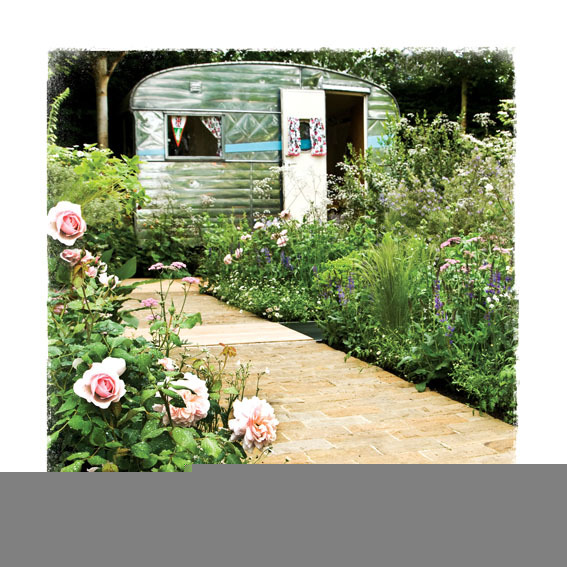 The garden, sponsored by the Caravan Club of Great Britain, was inspired by 1950s vintage caravan Doris who was the star of the show both on television and in the press coverage of Chelsea. With naturalistic, traditional English planting evoking the countryside gardens of yesteryear - such as roses, geraniums and cow parsley - the design also had beautiful extra touches like a hammock and silver birch trees. "There will be 12 images of the garden in the new range, which will be launched very soon" said Dipingo's Creative Director Katy Donaldson. "We had huge interest in all our horticultural cards at PG Live last month and not just from garden centres. In fact, there seems to be a general trend towards more traditional, English style images coupled with a demand for products like ours that are produced in this country. It must be something to do with the Jubilee!"